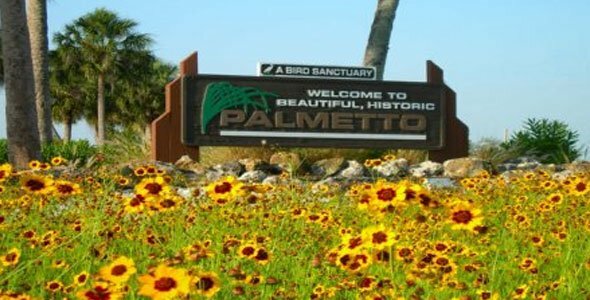 Palmetto is a wonderful community on the Gulf Coast located midway between Tampa and Sarasota so visitors and residents alike can enjoy all the amenities of both cities, as well as the lush natural settings in Palmetto itself. 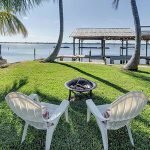 Palmetto homes for sale include a wide range of properties such as waterfront single family residences, gated communities, and old Florida homes in the historic downtown area. The friendly community and excellent infrastructure are a home buyer’s dream, and the bustling economy makes it the perfect place to work or start a business. The diverse population and thriving economy has attracted quite a bit of talent to the area for local businesses. Some of the businesses that operate in this town include Publix Super Markets, Long John Silver’s, and Walmart. 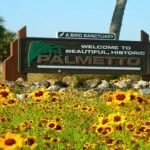 Ideal for both outdoorsy locals and introverts, the city of Palmetto has something to offer people of all indulgences. 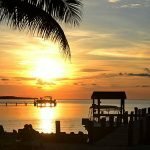 Prime coastal location lends itself to fishing excursions and boat tours in and around the Palmetto-Bradenton area. There are also many other outdoor activities nearby including horse rides on the beach, Anderson RacePark for go karting, the Bradenton Riverwalk, and Emerson Point Park with well maintained trails for walking or biking. Manatee County Agricultural Museum is a great place to start for history lovers. From a pampering spa day complete with a massage to a round of golf on one of the beautiful courses in Palmetto, there really are activities for the whole family.